At Chester M. Kearney, CPAs, we strive to obtain the accounting profession's most qualified tax and accounting professionals to meet the ever-changing needs of our diverse client base. Unparalleled in experience, our staff will provide you with the expertise required to meet all your needs. We recognize that excellence of performance depends upon the qualifications and training of our professional staff. We, therefore, place a great deal of emphasis on hiring of our staff and on their professional development so that we can maintain a practice that adheres to current professional standards and earns the respect of our colleagues. In the belief that our community's business health is determined by its social well-being, we encourage both professional and civic involvement. We are well represented at professional society meetings, and members of our staff serve in responsible appointed and elected positions. Principals and staff members routinely devote time and ability to civic and charitable organizations. 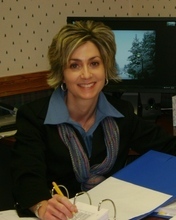 Barbara is a partner in Chester M. Kearney's Houlton branch. She is a graduate of the University of Maine with a BA degree in accounting. 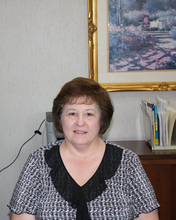 Barbara passed the CPA exam in 1999 and began her career with the firm that same year. Barbara specializes in non-profit audit engagements including those subject to Governmental Auditing Standards and the Single Audit Act, audits of financial institutions, and employee benefit plans. She services many other industries in tax, compilations, reviews, and agreed-upon procedures. Those industries include commercial, construction contractors, and credit unions. 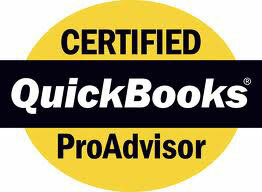 Barbara also serves as a Peer Reviewer for the American Institute of Certified Public Accountants, a Technical Reviewer with New England Peer Review and is a QuickBooks ProAdvisor. Her professional memberships include the American Institute of Certified Public Accountants and the Maine Society of Certified Public Accountants. Barbara previously served as a volunteer with the Junior Achievement Program. Barbara resides in Houlton with her husband Brian. She enjoys spending time with family and friends, working out at the gym, walking, hiking, gardening, and reading. Mr. Poitras, a partner of Chester M Kearney, attained his BS degree in business administration from the University of Maine and his BS degree in accounting from Husson College. His career with the firm began in 2001 and he received his CPA certificate in 2004. Mr. Poitras is a member of the American Institute of Certified Public Accountants, the Maine Society of Certified Public Accountants, and the Association of Certified Fraud Examiners. 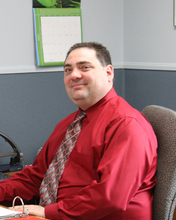 Mr. Callnan is a former partner and current consultant at Chester M. Kearney's Houlton branch. He received his B.S. degree from the University of Maine at Orono in 1978. He began his career with the Firm and became partner in 1989. Mr. Callnan is a member of the American Institute of Certified Public Accountants and Maine Society of Certified Public Accountants. He is also the Houlton Rotary Club treasurer. Mr. Callnan's areas of expertise include commercial audits, compilation and review engagements, individual, corporate, partnership, trust, and estate taxation, U.S. – Canadian Income Tax Treaty, and management services. Mr. Callnan resides in Houlton with his wife Cindy. They enjoy walking and hiking, exploring state and national parks, travelling throughout the U.S. and Europe. They are also passionate about sponsoring needy children. They helped to start a feeding and housing program in Haiti (www.care1bit.org). Michael Beardsley joined Chester M. Kearney as a staff accountant in August of 2014. He has worked in several areas since joining the firm including audits of governmental entities, financial institutions, non-profits and 401(k) plans. 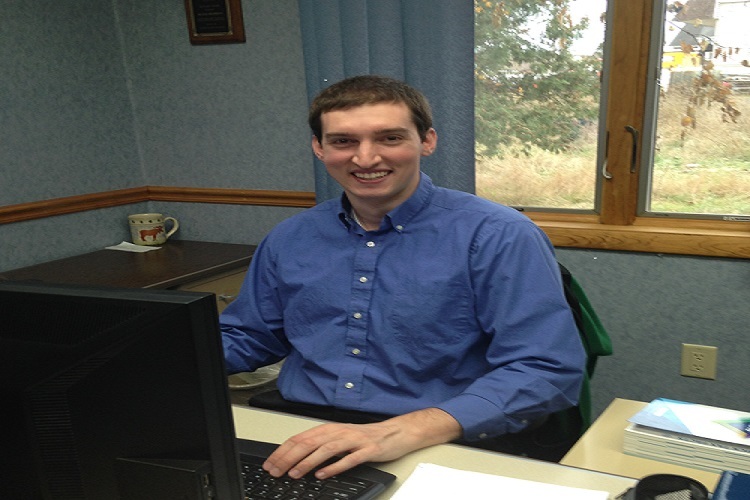 Michael has also worked on several review and compilation engagements for many of the small businesses here in Maine. He also has experience in preparing tax returns for individuals, non-profits, small businesses and the like. 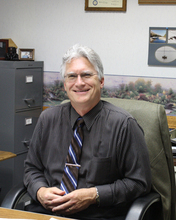 Michael’s specialties include his experience in preparing tax returns for U.S. Citizens living abroad. Michael received both his Bachelor of Science in Business Administration and Accounting as well as his Master of Science in Accounting from the Peter T. Paul College of Business and Economics at the University of New Hampshire. Michael passed the final section of the CPA exam in January of 2015 and he received his CPA certificate in August of 2016. He is a member of the American Institute of Certified Public Accountants as well as the Maine Society of Certified Public Accountants. Michael is currently residing in Presque Isle. He is an avid golfer during the warmer months and will rarely turn down an opportunity to play. He currently holds a membership at the Aroostook Valley Country Club in Fort Fairfield. 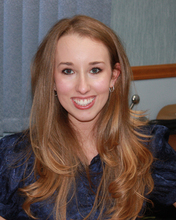 Rachel Lane, a staff accountant at Chester M. Kearney's Houlton branch, joined the firm in December, 2010. Rachel works on various audits including non-profits, 401(k) plans, governmental entities, and financial institutions. 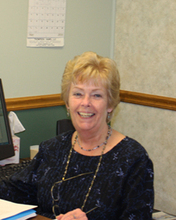 She also prepares small business compilations and reviews, and works on agreed-upon procedures for credit unions. She specializes in helping small businesses and individuals with all aspects of their accounting, operational, and tax needs. She has also become proficient in the preparation of U.S. Tax Returns for U.S. citizens living abroad. Rachel graduated from the University of Maine at Presque Isle with a B.A. in Accounting and Business Management, and also holds a Masters in Business Administration from Husson University. She is currently working toward her CPA license. Rachel resides in Sherman with her husband Tony Lane II, her son Lucas, daughter Autumn, and their dogs Gunner and Grady. She has served on the Board of Directors for the Central Aroostook Humane Society, the Allocation Committee for the United Way, as well as the Steering Committee of Momentum Aroostook . In her spare time, Rachel enjoys spending time with family and friends. She loves recreational activities such as skiing, boating, four-wheeling, and snowmobiling.